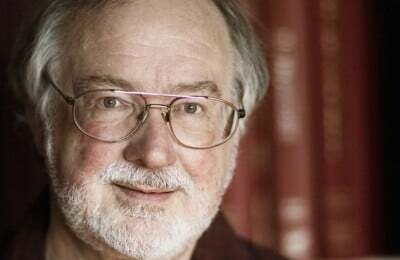 We have been informed of the death of Richard Divall, music director for 30 years of the former Victoria State Opera in Melbourne and latterly a regular guest with the Malta Philharmonic. An outstanding authority on early Australian composers, he was professor at Melbourne, Malta and (visiting) Kings College, London. RIP Richard. Played my 1st professional gig with him in 1971 and we have remained very good friends ever since. We caught up briefly last year when he came to a performance that I had in Melbourne. A scholar with such vast knowledge. He will be missed by many. Indeed, a remarkable caring man, terrific musician, musicologist and conductor who provided great inspiration in his leadership and development of opera in Australia and most particularly Victoria.. Richard will be greatly missed. A wonderful and passionate musician. I’ll always be grateful for Richard’s friendship and generosity. So many wonderful dinners at the club or his flat at Queen’s … A sad loss.